New Zealand was the last major landmass in the world to be inhabited by humans, only being settled in the late 13th century by seafaring Polynesians. The settlement grew and developed with the people there becoming the Maori (meaning “normal/natural” – as opposed to deities rather than other people). Europeans did not discover New Zealand until 1642 with the Dutch explorer Abel Tasman. 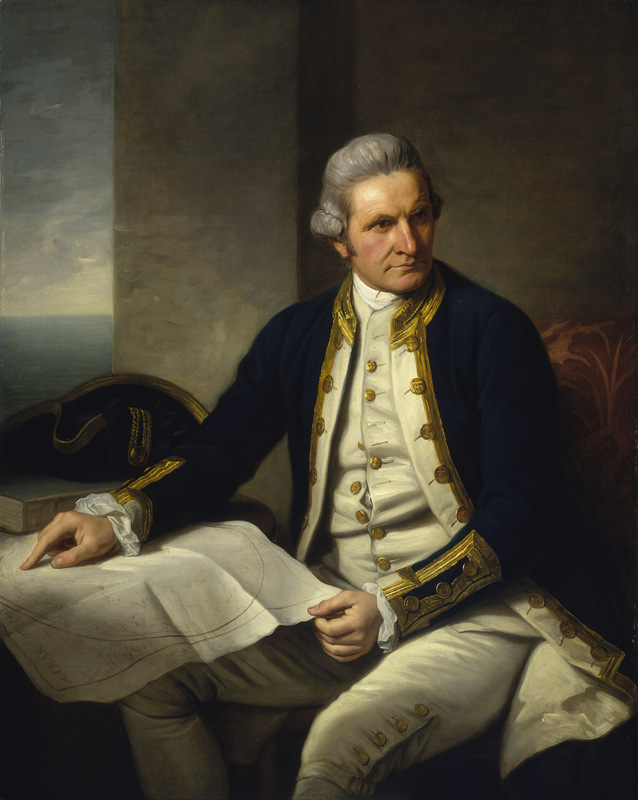 Although Dutch Cartographers provided the name (Nova Zeelandia – as opposed to Aotearoa as used by the Maori), it was not until 1769 that a European is known to have set foot on New Zealand soil via James Cook in the first of three visits to the country. Initially, there was a positive co-existence between the Maori and a relatively sparse European population. Maoris accepted foreigners (pakeha) if they were deemed useful, but increasingly the European population and influence grew, in particular with the arrival of European diseases, guns and Christianity. As the British population increased, the question of sovereignty loomed larger in the minds of the Colonial Office until in 1840, it was decided that the best way to ensure both British control and settler rights was for Britain to have sovereignty. The Treaty of Waitangi saw Maori chiefs retain authority over their lands but ultimately ceding sovereignty to Queen Victoria. 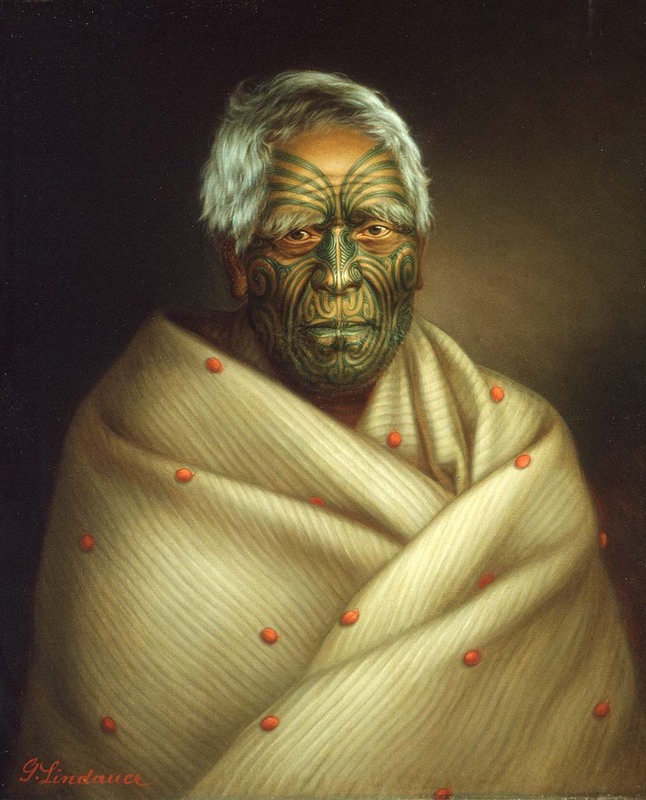 It is doubtful that the Maori chiefs who signed the Treaty of Waitangi fully understood the implications of the treaty, and when the 1850s-60s saw a rapid increase in land purchase (by the British from the Maori), the Maoris began to resist. Concern at facing the fate of Aboriginal Australians saw the election of a Maori king in 1858, who pledged to resist further land sales. The British interpreted this as a threat to British sovereignty and went to war over a disputed land sale in 1860 but failed to achieve outright victory. 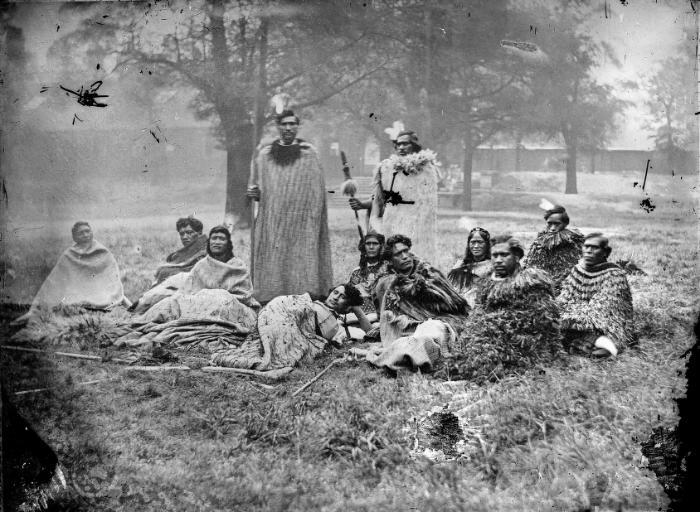 It was in the context of the 1860 war that a plan was hatched for a Maori visit to England. 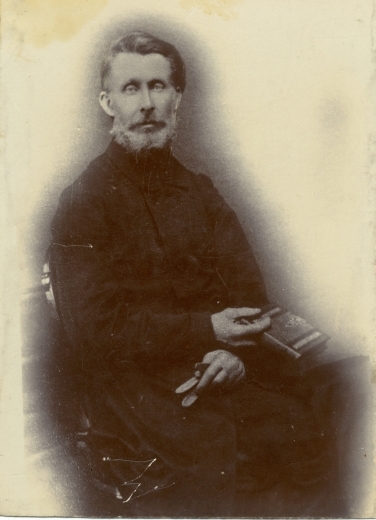 William Jenkins, an English missionary based in New Zealand since 1842, was horrified by the conflict and conceived of the idea of taking a “respectable” group of Maori to England to help further peaceful relations. The new governor, Sir George Grey, provided unofficial backing for the scheme, encouraging him to pick Maoris from the north island who were not supporters of the Maori King. Jenkins recruited 13 Maoris (with a 14th joining just before they set sail) who were all either chiefs or notable figures within their tribes. The agreement was that he would take them to England, show them around and give them an opportunity to speak to the English about their country. His company would pay their passage as well as organising food and accommodation. They set off from New Zealand on a clipper (the Ida Zeigler) on 4 February 1863, reaching London 100 days later on 18 May. Unfortunately, one of the party (the last minute addition, Hariata Haumu) fell ill during the voyage and was immediately put into confinement on arrival due to mental health issues. For the rest of the party, however, a great adventure was ahead. 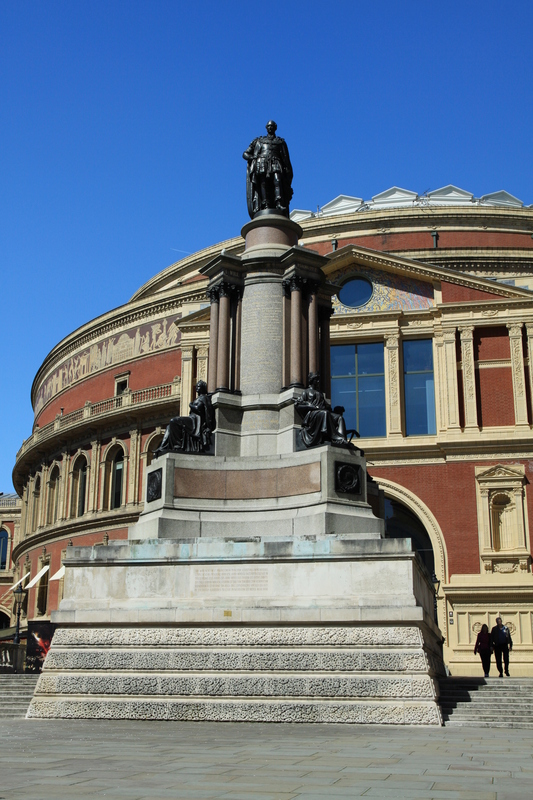 However, Jenkins had ambitions beyond mere sightseeing – he intended to secure the most prestigious audience in the world in the form of Queen Victoria. The Maori were initially staying at Strangers’ Home in Limehouse (targeting Asian, African & South-Sea visitors) but he took rooms for them at the prestigious Grosvenor Hotel, saying “I must raise you up to a great height to see the Queen”. In June, they gained their first royal meeting with the Duke of Cambridge (a cousin of Victoria) and followed this up with an appearance at the unveiling of a memorial for Prince Albert in the Horticultural Gardens of South Kensington. Everyone of note in society was present, including Victoria’s eldest son, the future Edward VII, and his new wife, Princess Alexandra. As they processed, they stopped to speak to the Maori and invited them to visit them at Marlborough House a few days later. As impressive as all of this was, they had not yet gained an audience with Queen Victoria. Jenkins was pushing for this to take place but government officials were highly suspicious of his motives and reluctant to involve Victoria in his plans. Although Jenkins had financial backers for the expedition, it did not cover all of his costs, so he was planning on a lecture tour across the country where people would pay to hear him speak and (predominantly) see the Maori. The Colonial Secretary, the Duke of Newcastle, feared that the whole visit was “speculation” by Jenkins and feared he intended to “make a show of them”. Jenkins was not helped by the presence of the Maori Warrior Chiefs, a theatrical show involving Maoris performing melodrama and war dances in London. Ultimately, Newcastle instructed Jenkins that they could have an audience with Victoria but on the condition that he abandon the lecture tours. The Earl of Shaftesbury would assist in a public appeal to secure funds for the rest of the Maori tour. The Maori were dressed in their traditional garments, with bird feather cloaks and Maori spears and clubs. They started making their introductions to Victoria (or Wikitoria as they called her), saying hariru (“how do you do”). After the first few had spoken, Victoria professed herself “happy to see the New Zealand Chiefs in this country” but then surprised everybody by bowing and retiring from the room. Thankfully, a messenger was sent to tell Victoria that there were others still keen to speak to her, so she came back to meet the rest of the group. Some chose to profess their loyalty to Victoria, with the leader of the group, Wharepapa, assuring her of their sorrow at the fighting which had recently broken out in Waikato in New Zealand. Others spoke of their sorrow at not having a chance to meet Prince Albert and expressed sympathy with Victoria, which moved her greatly. Another, Reihana, expressed the fear that the new settlers would seek to have the Maori “exterminated”, to which Victoria replied that she was “not willing that you should be exterminated” and she would “cause the threats to become powerless”. Once they had all spoken, the Maori presented Victoria with various gifts, with a greenstone tiki from Ngahuia particularly making an impression on Victoria. Victoria also noticed that one of the party, Hariata Pomare, was pregnant. Victoria expressed her desire to act as godson to the child when it was born, hoping that it would be named Victoria as a girl or Albert if a boy. She made good on her pledge, providing accommodation for Hariata and her husband, Hare, and when a child (a boy, named Albert) was born, she sent various gifts and invited them to visit her in Windsor. The meeting with Queen Victoria had been a great success, but unfortunately the rest of the trip was something of a disaster. Without the lecture tour, Jenkins and his company were running out of money. Meetings with Shaftesbury and Newcastle revealed that Jenkins had been labouring under the misapprehension that they would reimburse him all his costs (rather than essentially paying for subsequent costs and the journey home). Determined to recover his costs, Jenkins was released from his pledge not to go on the lecture tour and revived his plans to tour the country. Unfortunately, there were further problems with the Maoris increasingly disenchanted with the whole process. There had been tensions earlier in the process when they found themselves kept separate from Jenkins and other Europeans on the voyage to London as well as being uncomfortable at his encouragement to perform war dances (missionaries had told them these were sinful, pagan practices). They were also unhappy at a lack of money for all their efforts and demanded an allowance. Two of the party (Hirini and his wife, Tere Hariata) left to join the Warrior Chiefs show (where they were promised steady wage and board), with another (Wiremu), also joining, though due to ill health was soon sent home to New Zealand. When Jenkins announced his plans to tour Bristol, Huria Ngahuia refused to leave London, thus also leaving the party. To prevent the whole venture collapsing, Jenkins agreed the remaining Maori would receive a weekly allowance. A tour of Bristol went ahead, lasting a month rather than the planned week, at which the Maori also spoke as well as Jenkins. Huria Ngahuia was persuaded to return while, after 4 months in an asylum, Hariata Haumu was sufficiently recovered to rejoin the party. However, the discontent continued with the promised allowance not paid and the Maoris increasingly falling ill in the wintry weather and keen to go home. Matters came to a head in Birmingham. Everyone was thoroughly fed up with each other, while Jenkins’ position was threatened by another missionary, Charlotte Weale, who believed he was exploiting the Maori and was trying to ensure they went home as soon as possible. A final lecture, seen as an opportunity for the Maoris to say farewell, descended into farce when the Maoris were angry at Jenkins still giving his own lecture. Reihana used his speech to criticise Jenkins and rejecting the presents offered to them by the people of Birmingham. After the hostilities of Birmingham, an agreement was reached whereby the majority of the Maoris would return to New Zealand in the case of Charlotte Weale, with just two electing to remain with Jenkins. Victoria sent Huria Ngahuia an expensive broach as thanks for the greenstone tiki, leading to some of the Maoris writing farewell letters to Victoria before making the long voyage home. Sadly, many of the Maori did not make it all the way home. The early leaver, Wiremu, had died on the journey home. The two Maori travelling with Jenkins both died at sea, as did one travelling with Charlotte Weale, while Hariata Haumu once again suffered a breakdown in her mental health. However, it was not all disastrous – the leader of the group, Wharepapa, had married an English girl who gave birth to a daughter shortly after passing the Cape of Good Hope (after which she was named). 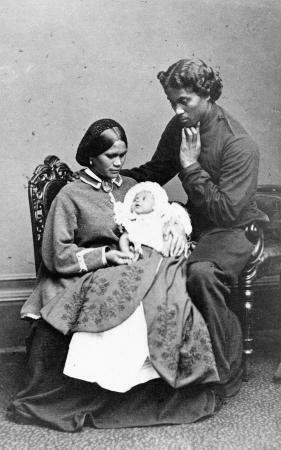 Hara and Hariata Pomare returned with baby Albert in First Class accommodation at Victoria’s expense. Both, sadly, died young, but Albert was presented to Victoria’s son the Duke of Edinburgh in the first royal visit to New Zealand in 1869. Jenkins himself suffered a rather sad decline on returning to New Zealand. News of the expedition’s difficulties had reached the New Zealand press and his attempts to explain the truth of what happened only led to him further antagonising a hostile press. He died in 1867 but in 1915, Jenkins’ eldest surviving son contacted Wharepapa (who lived to be c. 100 years old, finally dying in 1919) who signed an affidavit contradicting claims that they had been mistreated by Jenkins. Sadly, the visit to Queen Victoria did not have any real impact on relations between British settlers and the Maori in New Zealand. The 1860s was a period of constant warfare and loss of Maori land, meaning that by 1890, the crown owned 22 million out of 26 million hectares of New Zealand. However, the 1863 meeting was regularly recalled by the descendants of the Maori visitors to Queen Victoria, while Albert’s christening set was often re-presented in modern-day encounters, including at the Waitangi Tribunal, established to hear Maori claims of unfair land sales. 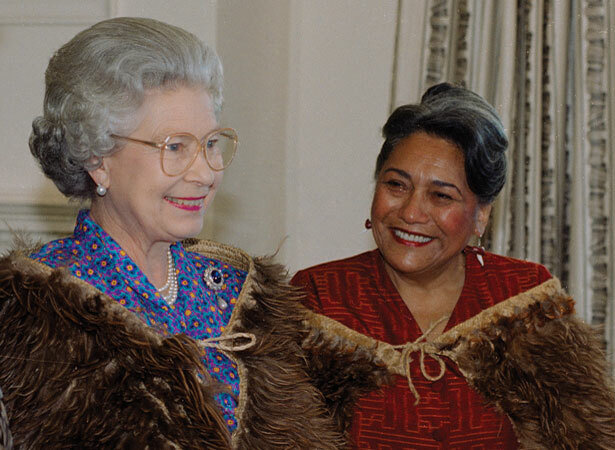 In 1995, the Crown apologised for the 1863 invasion of Waikato and the “unjust confiscation” of land, while Elizabeth II signed the Settlements Act in the presence of the then Maori Queen, Dame Te Atairangikaah. As of September 2008, there had been 23 settlements under the Waitangi Tribunal, totalling $950 million. 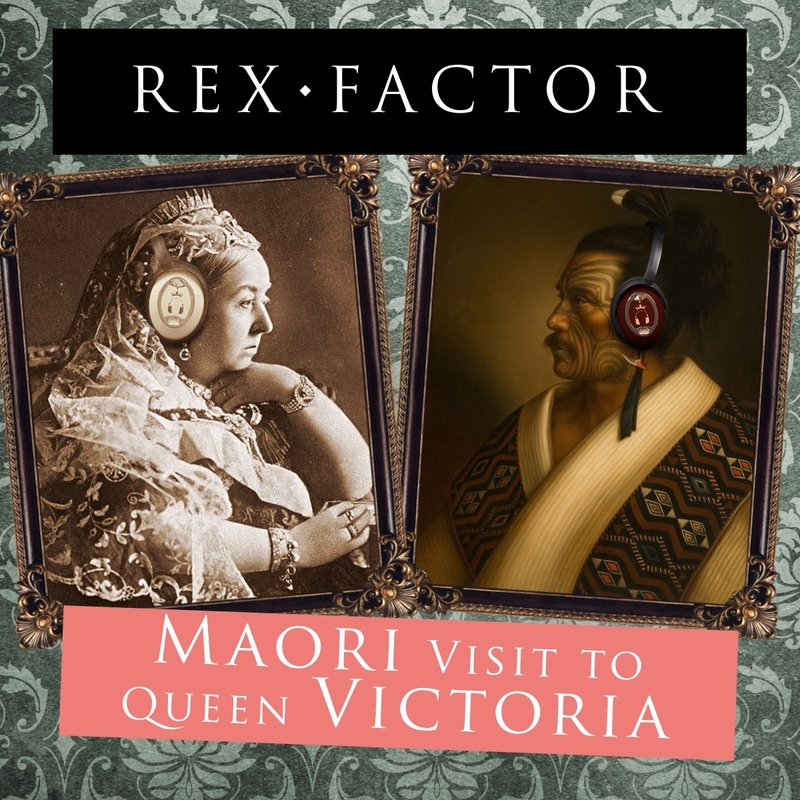 This entry was posted in Special Episode and tagged Maori, New Zealand, Paratene Te Manu, Queen Victoria, Victoria, Wharepapa, William Jenkins by rexfactor. Bookmark the permalink.